D&D Letterpress strive to create incredible stationery for their clients that is almost too good to hand out. 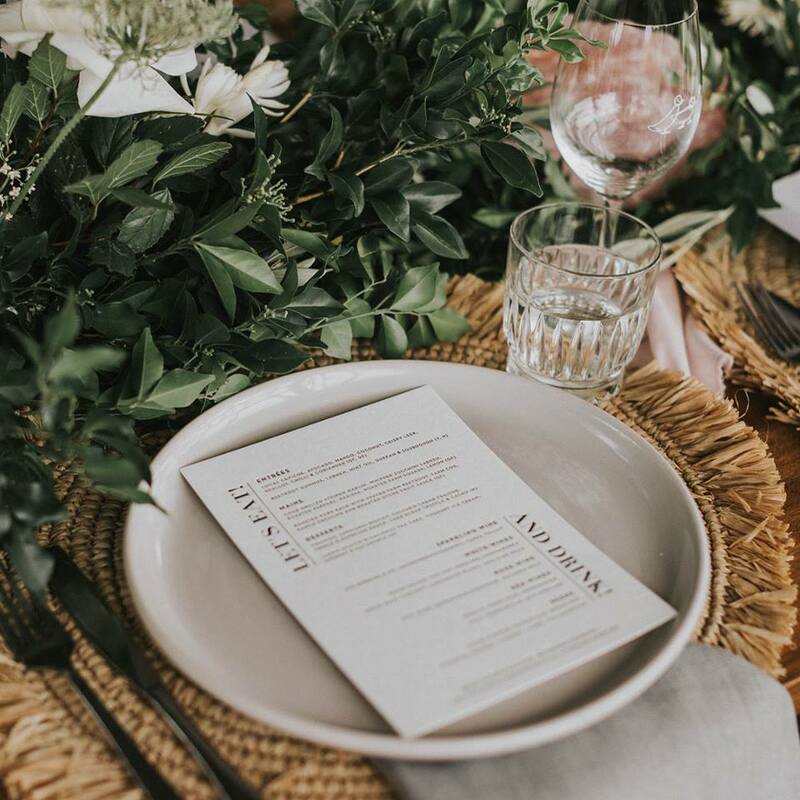 Their offerings include everything from wedding stationery, business cards, swing tags, fine prints to anything else their amazing clients can dream up with them! They are a letterpress and design studio who live and breathe letterpress, producing specialty pieces for lovers of typography, beautiful paper, amazing design and beautifully crafted goods.